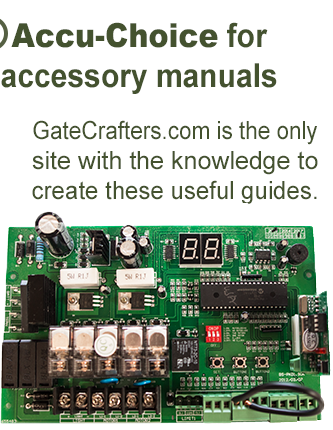 If you’re searching for DIY aluminum gates, look no further than the high-quality selection from GateCrafters.com. We have a wide variety of aluminum gates available with many options, so you’re virtually certain to find a product that perfectly suits your unique needs. Our aluminum gates are known for their resilience, longevity, and low-maintenance requirement. Plus, our aluminum is a higher grade thickness than the competition and doesn’t have any screws, bolts, or rivets – everything is welded. We’re also proud to say that our DIY gates are made right here in the USA. In addition to the benefits outlined above, our driveway gates are expertly crafted for DIY installation. 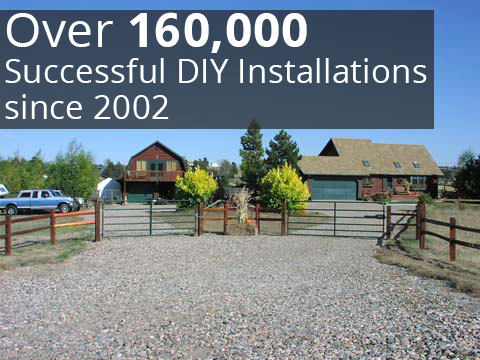 That means you won’t have to pay an outside contractor to come perform the installation for you, which makes our gate an extremely economical home improvement solution. You don’t have to be an expert craftsman in order to install our gates, as we’ll send you all the necessary parts, materials, and literature to assist you every step of the way. 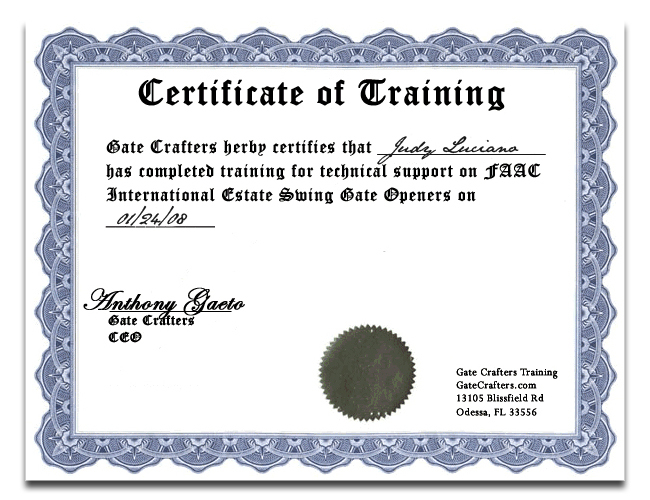 Also, we have a team of friendly and knowledgeable gate installation experts standing by, ready to help our customers seven days a week, from 9:00am-9:00pm EST. 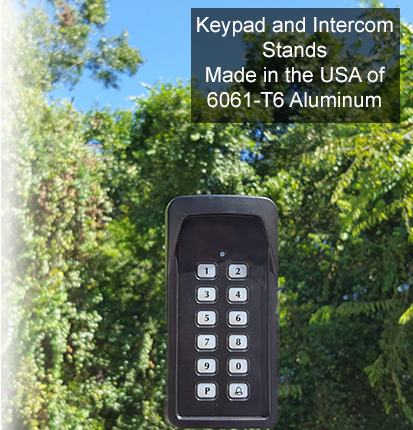 For additional information about our selection of aluminum gates and gate openers for the DIY homeowner, please call or e-mail us today. 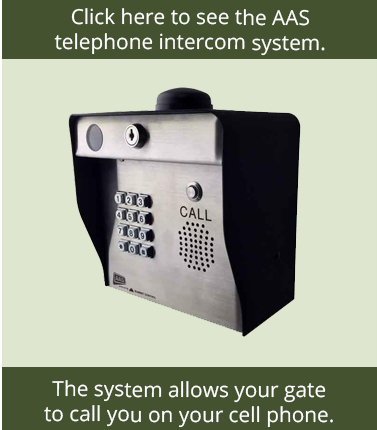 Along with our selection of DIY gates, we carry a number of helpful gate accessories, such as openers, intercoms, transmitters, receivers, safety options, and many more.